Need to hire today? Call 0345 053 7606 to post your jobs ASAP. Jobhawk is invite only for companies. to request an invite code. Looking for work? Try our free app. 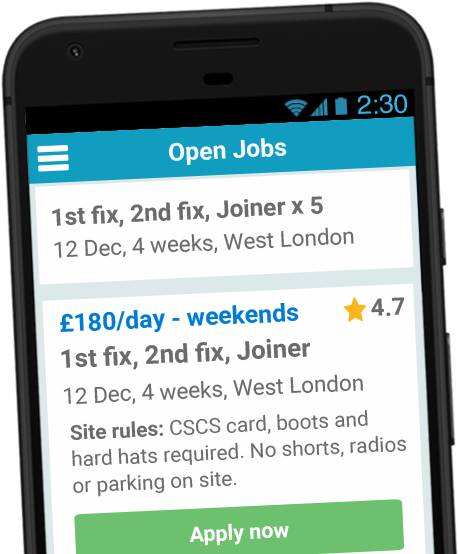 Jobhawk is the new construction labour marketplace. 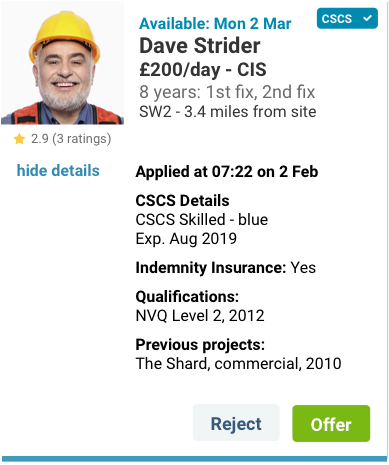 We're helping the UK's leading subcontractors find the best bricklayers, carpenters and other tradesmen, with less effort. 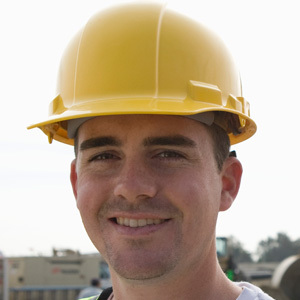 We send your job only to the right tradesmen. Make offers - no need for phone calls! 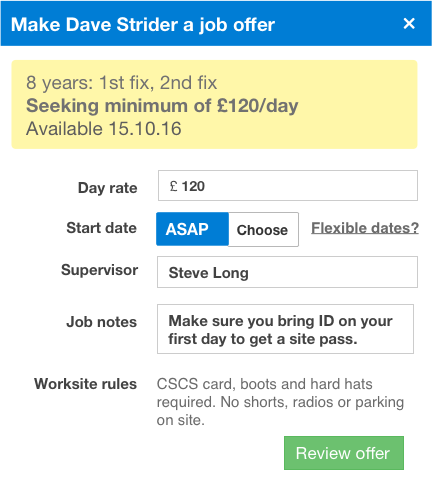 We notify you immediately when tradesmen apply. 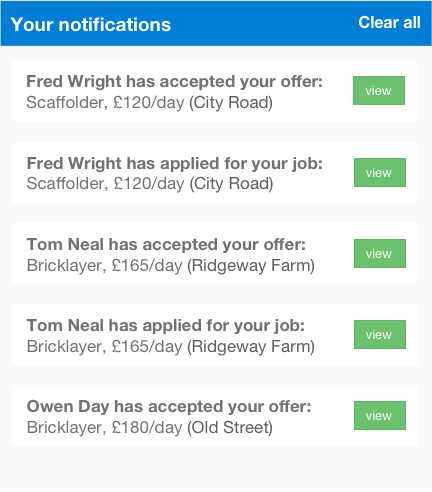 The first tradesman to accept your offer is HIRED! 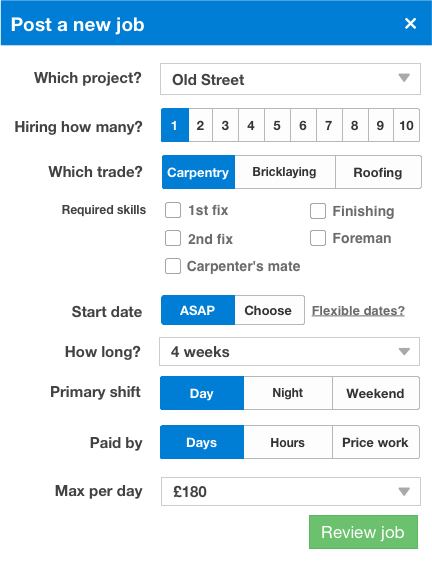 We're letting our project foremen use Jobhawk to hire bricklayers right from the building site. 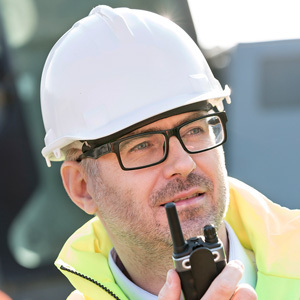 Our project managers now have far more time to focus on delivery. The younger generation are finding jobs in new ways - Jobhawk makes us look more professional. Jobhawk gives us increased confidence about the guys that will be showing up. to request an invite and join our free trial. It's easy, I applied with one tap. Now I see more jobs in more places. No agency fees, more cash for me. I need a job now – and got it. Free download available for iPhone and Android Phones.